As a graduate of the University of California at Berkeley and with postgraduate work at both University of California Los Angeles and Pepperdine University Los Angeles Susan Cohen started a practice that flourished over 30 years. From two offices in Brentwood and Encino, Susan works with doctors and their patients including many Hollywood celebrities and professional athletes. 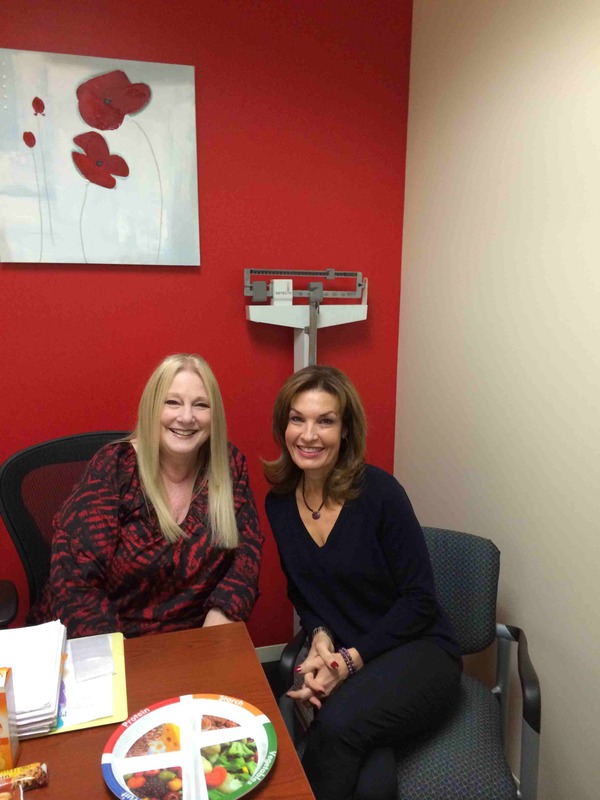 With vast experience and exceptional knowledge, Susan has developed not only a superior approach to diet regimens but also an advanced amiable method of behavior modification. Aside from office visits, Susan provides excellent phone and Skype sessions whether you are at home or on the go.